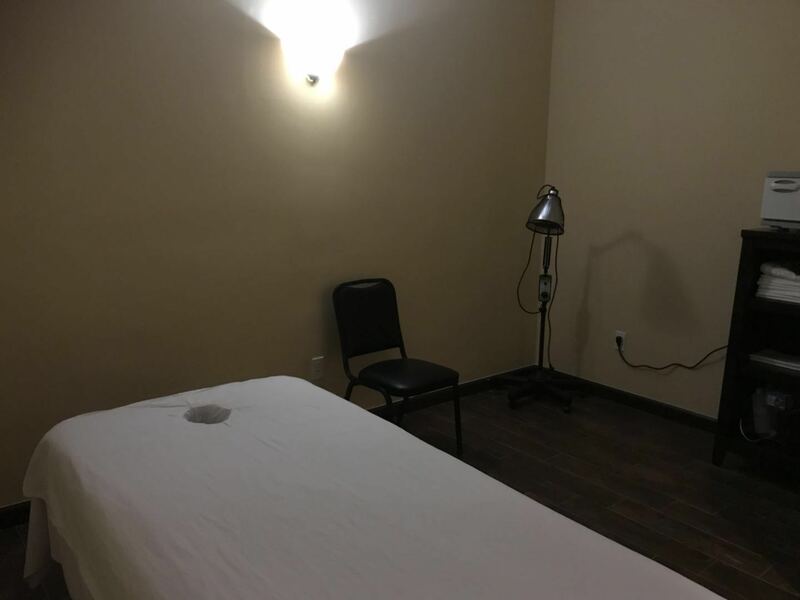 Come to My Foot Spa & Massage to experience the best in massage therapy. 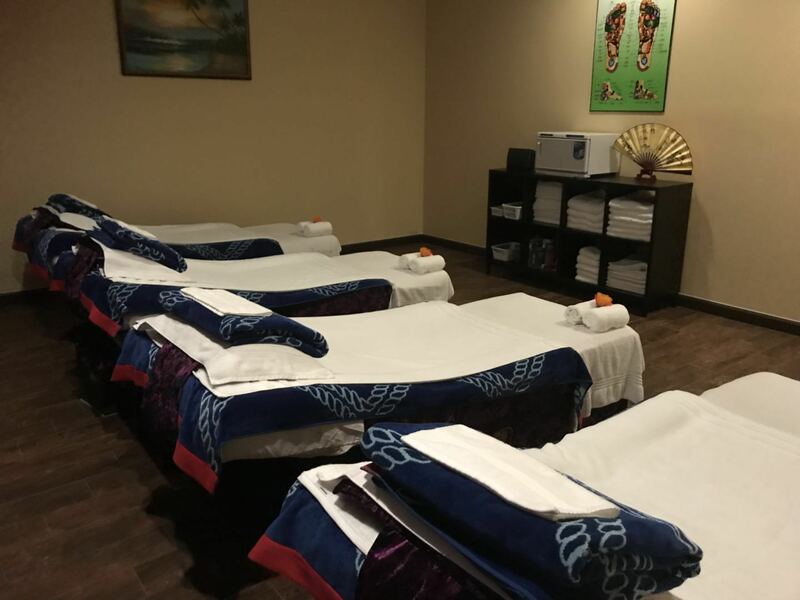 From traditional deep tissue and Swedish massages to romantic couples massages, we offer services customized to your needs. Contact us today to book a massage. We have reasonable rates for all of our services. 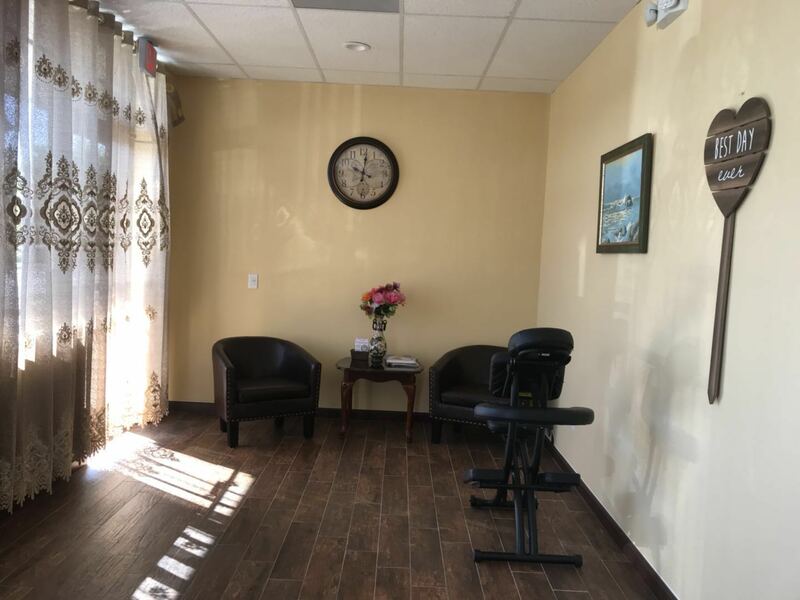 My Foot Spa & Massage in Stuart, Florida, offers massage therapy for clients throughout the area. 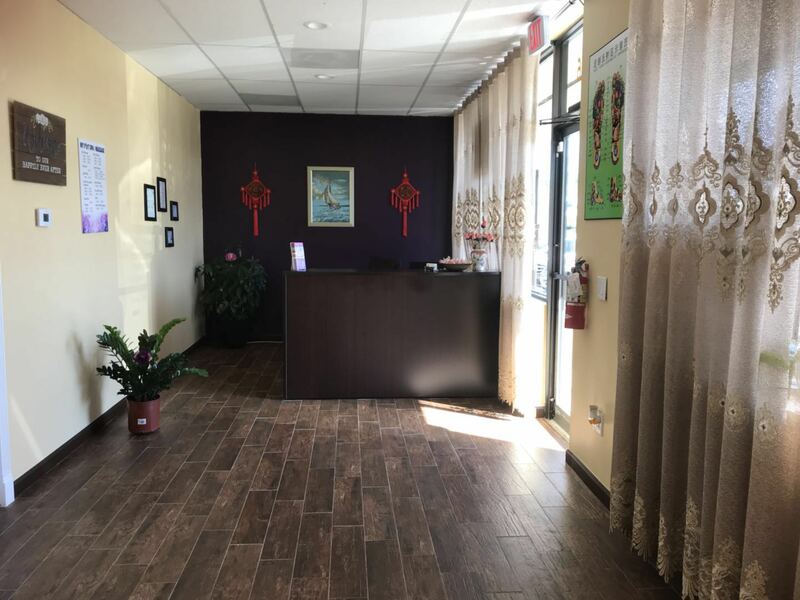 Operating in a brand-new location, we are headed by Meixia Yi, a licensed massage therapist with more than 10 years of experience. 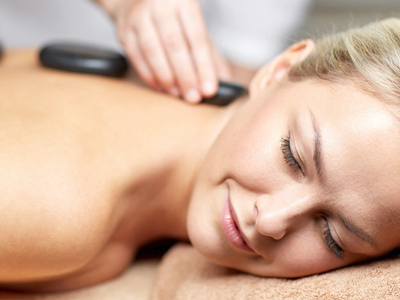 She and her staff of fellow licensed massage therapists provide quality foot and body massages. 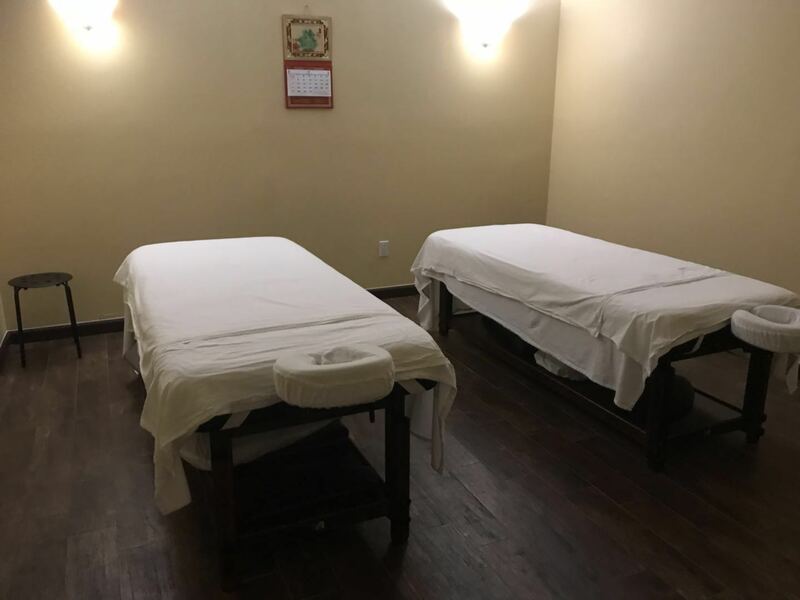 Whether you struggle with back pain or would enjoy a nice foot massage, we offer the perfect treatment for you to relieve pain and make you feel at ease.